Barry Rosen is a Senior Regional Director for Products and Platforms at HCL Technologies. He is responsible for the full offering requirements for IBM Notes, IBM Domino, Sametime and IBM Verse. Barry has owned many key product responsibilities across IBM's Messaging and Collaboration portfolio (including ICAA IMSMO, and Sametime.) Previously, Barry was a Messaging and Collaboration Consultant. As a consultant for nearly eight years, he was heavily involved in IBM SmartCloud for Social Business migrations and hybrid deployments. Barry is also a published author with several articles and books written on Lotus products. 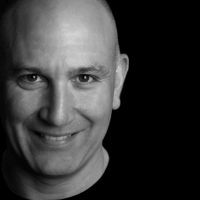 Drew Birnbaum has worked in the IT industry for almost 3 decades holding a variety of senior IBM technical and sales leadership positions. 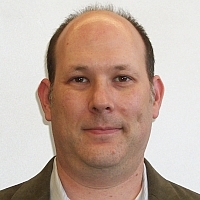 Mr. Birnbaum is currently the IBM Notes Domino and Messaging Offering Manager based out of Raleigh, North Carolina. Mr. Birnbaum has spoken at countless industry and IBM events and travels regularly to meet with customers all over the world. In his spare time, Mr. Birnbaum provides project assistance in Africa helping emerging economies harness the power of information technology. 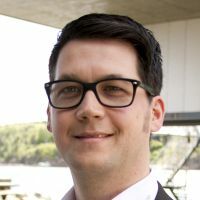 Ben regularly speaks at industry conferences such as IBM Connect, Engage, Auslug, and at numerous customer events around the globe. His acclaimed presentations cover topics such as Domino administration, enterprise security, and Domino replication. He has been named IBM Champion for the past 4 consecutive years. 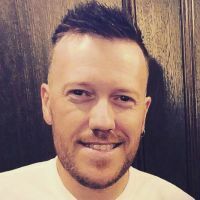 Ben began his career at EDS (acquired by Hewlett Packard) and then worked for several enterprise level IBM and Microsoft customers in various capacities, ranging from Domino administrator to system engineer to Notes & SharePoint developer, before joining the Ytria team in early 2011. 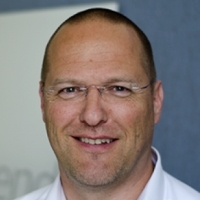 Christoph Adler has been working with IBM (Lotus) Notes / Domino, mostly as a technical consultant, since 2001. He has been involved in large projects, including migrations, consolidations and client and application management from planning to design and implementation. Since 2012 he is working as a Senior Consultant at panagenda focuses on client management solutions for IBM Notes, the analysis and optimization of ICS infrastructures and cloud onboarding. Christoph is an IBM Champion for Social Business 2016 and 2017 and a frequent speaker at technical conferences in Europe and the US. 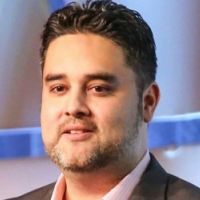 Luis Guirigay is a WW Executive IT Specialist at IBM and published author for multiple books and articles covering IBM technologies. He focuses on Cloud and Collaboration and he is often involved in complex technical situations or IT and Business strategy discussions. He is a regular speaker at events all over the world and is always willing to share his knowledge and passion for collaborative technologies. Luis is also a Certified Distinguished IT Specialist and a member of the IBM Academy of Technology. 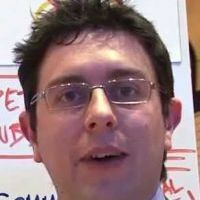 Since 1998 Daniele Vistalli has been in Web Development projects initially using the Lotus Domino and Notes Platform. Later on he began working with other IBM technologies like WebSphere and WebSphere Portal in government project in Italy. Specialties: Architect / Consultant, Portals, Collaboration, skilled on IBM Platforms. 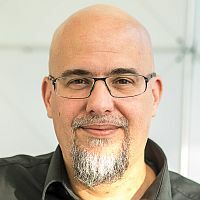 Matteo Bisi is a Senior System Engineer specialized in IBM Collaboration Software like Connections, Portal and Domino. IBM Champion last 5 years (from 2014 to 2018) , blogger and addicted to new technologies, now focused on automation and IBM Private cloud. 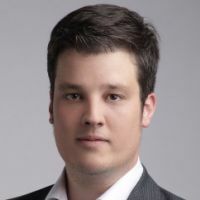 Henning Kunz is passionate about professional services and consulting, he loves to work with people, communicate and find solutions for technical and human challenges. 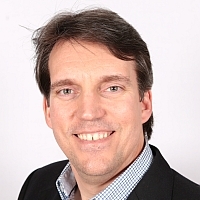 For over 20years now, Henning is working as a consultant, coach, architect, project manager, partner, trainer, speaker and team leader for various customers from 100 to 100.000 employees. He leads the panagenda consulting entity and helps customers in transformation projects mainly using panagenda's analytical products. 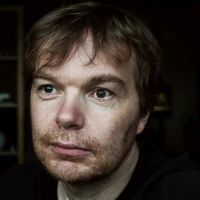 Hogne Bø Pettersen is a developer, system architect, journalist, photographer, writer and teaching consultant. He lives in Molde, in the North-Western part of Norway. He juggles running around with a notepad and a camera, doing journalistic assignments, giving lectures and courses on the use and adoption of collaborative solutions. He's also a developer who spends some of his time coding Domino based solutions, but is also known to dabble with PHP. He is also often asked as a speaker at events re. collaboration. Someone also made him the leader of the Norwegian IBM ICS User Group, ISBG. Jared Roberts is a Senior Software Engineer for ISW - Platinum IBM Business Partner in Australia. Specialising in Collaboration, Mobility and Cloud Technologies. Jared splits his time between customer consulting and pre-sales for ISW, as well as being the technical lead for panagenda software in APAC. Keith Brooks is the Chief Whisperer for B2B Whisperer and CIO for CRGO Law. He is also an IBM Champion and is so old he beta tested Domino, Sametime, Watson Workspace Quickr, Traveler and Connections but came to Lotus Notes in R2. Keith recently presented at IBM THINK and Social Connections and looks forward to his first Engage event. 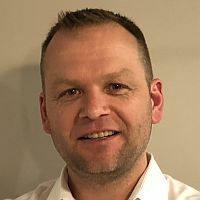 Stuart McKay has over 20 years in in the collaboration technology business in various roles including development, delivery, offering management and solution sales. 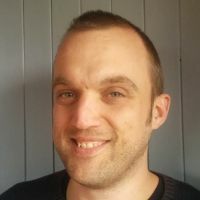 Stuart is currently the Global Director of Services at HCL Technologies overseeing collaboration services and offerings for Domino, Notes, Connections, Box and Watson Workspace. 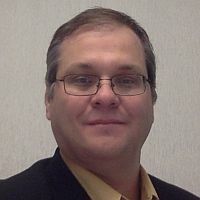 Prior to HCL, Stuart was the Global Leader for Cloud Services, based out of the IBM Lab in Markham Canada, overseeing the sales and delivery of cloud services projects within the Enterprise Social Solutions Division; including cloud email services, application services and managed services. 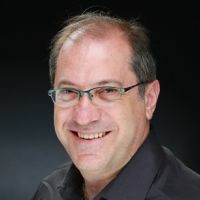 Stuart is a recognized industry expert in the topic of cloud email migrations and has recently presented at IBM Connect, IBM Software Symposium and presented papers at the IBM Centre for Advanced Studies. Stuart is also at the forefront of developing innovative cloud offerings for Domino customers to move mail and applications to the Cloud. Stuart calls Oakville, Ontario home with his wife and two boys. David Byrd is an IBM Distinguished Engineer and CTO for IBM Software Services for Collaboration. His primary focus is driving technical direction around IBM’s Social and Collaboration technologies in cloud, hybrid and on-premises environments including the key elements of deployment, on boarding and integration within enterprise customers. 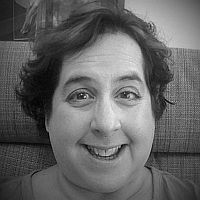 Sharon James has been working in the IT Industry since 1996 and since 2003 she has been working with IBM Collaboration Solutions - mainly WebSphere including Application Server, Portal and Commerce, amongst many other IBM/Lotus software offerings. Since 2009 she has specialised in IBM Connections and it's related software. 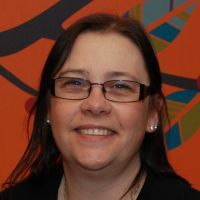 Sharon has spoken at many user groups and Lotusphere/Connect/Think, has been an IBM Champion since 2011 and is also on the board for ICON UK, the UK IBM user group. 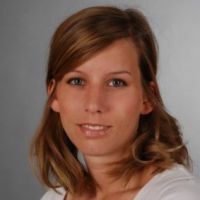 Since 2013 Corinna Schmeykal is working for Riva CRM Integration, responsible for Business Development, Sales and Customer Success across the EMEA market. She is an accomplished practice leader driving revenue in key accounts and partner sales, and loves to build relationships to develop, implement, and manage strategic and operational projects. She completed an university degree of business administration in the major of human resource management. 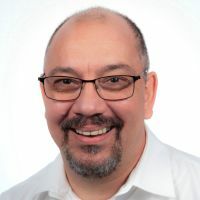 Bill Malchisky Jr. is a seven-time IBM Champion for Collaboration Solutions, bringing 20+ years of global IBM software consulting experience in regulated verticals and business prowess to his sessions. Linux is a consistent theme in most of the presentations Bill gave at 40+ IBM focused conferences. An active engager with IBM on technical matters, he helped drive and approve the macOS Notes installer for High Sierra release. Currently, he trains admins on Linux builds and runs a team of 15 developers for a customer. Check out his ICS and Linux focused blog. Daniel Nashed - founder and principal of Nash!Com - Communication Systems - is a Notes/Domino administrator, consultant and developer mainly focused on infrastructure, high availability and security solutions. Working with Notes/Domino since V3, Daniel provides consulting and solutions design for Domino administration, IBM Traveler, system integration and troubleshooting. 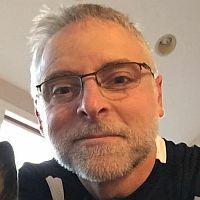 He is also an expert in cross-platform C-API development for Windows/UNIX/Linux and is the author of the popular Domino on Linux/Unix Start Script. Daniel is a regular speaker at IBM conferences, other national and international events and a proud member of the Penumbra Group. Martin Leyrer has been providing IT-Wizardry for money for over 20 years. He boldly manages systems where angels fear to tread. Martin is easily distracted by everything shiny and new and he's excited by learning new things, strangle attracted to reverse-engineer badly documented product bundles.